After the extraordinary supercars of the eighties, the question for many supercar manufacturers entering the nineties was “how on earth do we follow that?” The turbulent nineties saw various attempts at this, some better than others admittedly. 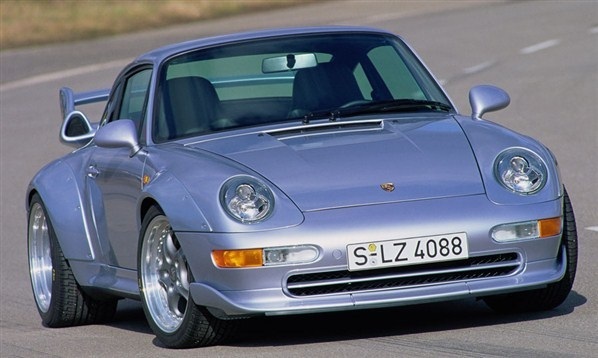 Read on for our rundown of the greatest supercars of the nineties. 1991 saw the launch of a supercar that caused a shock across the whole automotive scene. 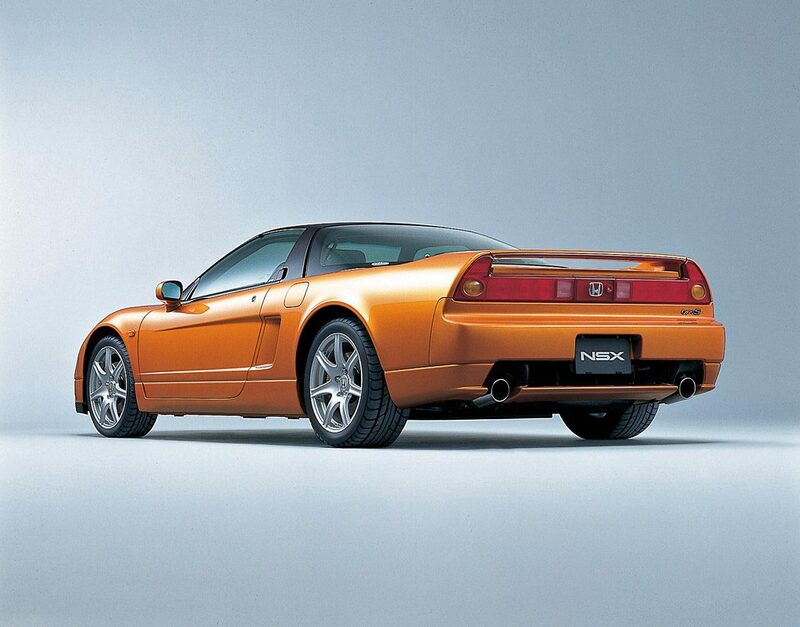 With the NSX project, Honda set out to build a true supercar that had none of the ergonomic issues or reliability problems that plagued exotica at the time. Sold under the Acura brand in the States, and the Honda brand across the rest of the world, the NSX featured a 3.0-litre V6 with Honda’s trademark VTEC technology supplying the power, mounted mid-ship with extra consideration to the positioning of the seats and fuel tank for optimal weight distribution. Honda’s pedantic construction of the car paid off; famous fans of the NSX included none other than Ayrton Senna himself, and the handling was enough to take the fight to the supercar elite of the day and cement the NSX’s place in supercar history – even becoming the reference point for a certain McLaren still to come on our nineties list. Ferrari’s more mainstream two-seat, mid-engined supercar for the nineties, the F355 featured a 3.5-litre V8 which produced 375bhp. 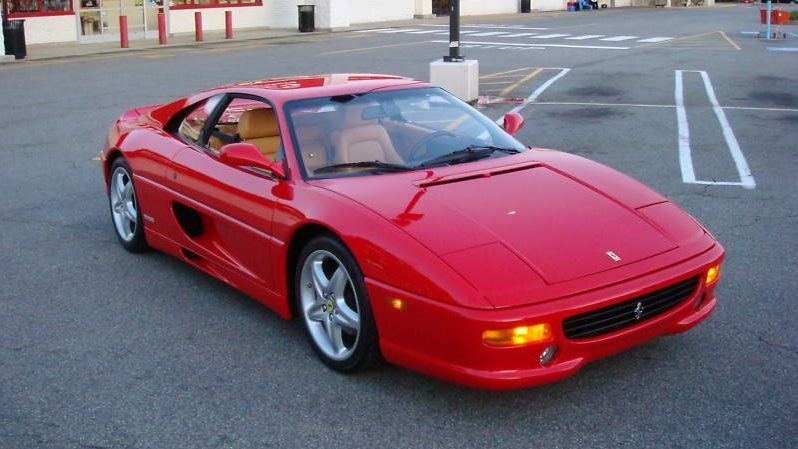 Ferrari launched the 355, its mid-engined V8 supercar for the nineties, in 1994. An evolution of the 348 that came before it, Ferrari’s engineers took that car’s engine and bored it out to 3.5 litres, upping the power output to 375bhp. 1,300 hours were spent honing the 355’s sleek lines in the wind tunnel, defining its smooth shape. Available in Berlinetta, Spider and sought-after GTS versions, the latter with a removable split targa roof, the 355 became the highest selling Ferrari model at the time, with over 11,000 being sold in its production run from 1994-1999. If cars like the Ferrari F40 and Porsche 959 began the chase for something beyond the supercar, then McLaren birthed it with the F1. Gordon Murray’s masterpiece was for a long time the fastest production car ever made. Its top speed of 240mph puts much of even today’s supercar crowd to shame, and ergonomic features like the driver-centered, three-seat cockpit have rarely been seen since. The technical challenge of getting a road car to such incredible speeds was one unlike any other manufacturer had undertaken. McLaren, after initially seeking out Honda power given the two company’s success together in Formula One racing, eventually settled on a 6.1-litre BMW V12. This was mounted in the middle of the car, and put 618bhp through the rear wheels. The F1 was also the first production car to use a carbon fibre monocoque chassis, and gold famously lined the engine bay to aid with heat dispersal. This effort paid off, granting the F1 a staggering 0-60 time of 3.2 seconds and that all-important 240mph top speed. Lamborghini were never ones for making their own job any easier. This is the manufacturer that built the Miura then gave itself the task of following it; they managed that – in terms of impact if not necessarily driving experience – with the incredible Countach. Entering the nineties, they had to do it again. Enter Diablo, the name literally translating as Devil (check). At launch it was fitted with a 5.7-litre V12 producing 485bhp, enough to launch its sleek and flash, yet still muscular body from 0-60 in 4.5 seconds and on to a top speed of 196bhp. 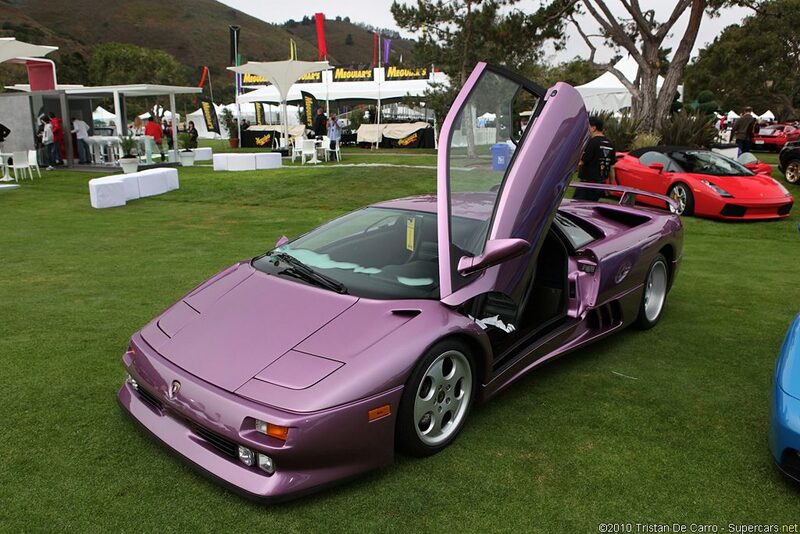 The Diablo, despite its nefarious name, was somewhat tamer than the car that came before it. It featured carbon fibre in the cockpit, but this was surrounded with luxurious leather trim. That’s not to say it wasn’t without its evil side, most potent in later iterations the 510bhp SV and the rear-wheel-drive SE30 Jota – featuring that 5.7-litre V12 bumped up to 595bhp and various racing-focused changes that revealed the Diablo’s darker side. Only 15 Jotas were delivered from the factory, though 28 kits were produced, making this one of the rarest Lambos of the era. 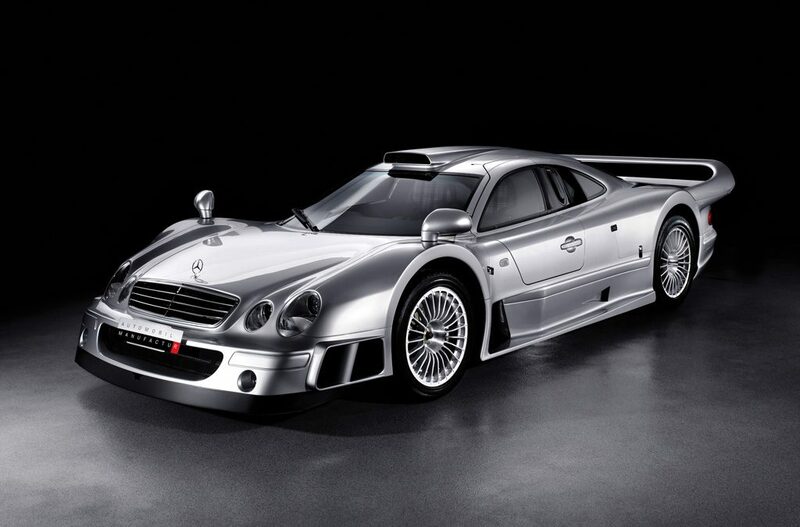 The CLK GTR was born out of Mercedes-Benz desire to duke it out against Ferrari and Porsche in the FIA GT Championship. Essentially taking elements of a CLK racer and some road car trimmings and mashing them together, they produced the prototype in time for the 1997 season. Although the 1999 GT1 class was cancelled, Mercedes-Benz had already promised 25 road-going homologation versions to customers and was obliged to produce these. Customer cars featured a 6.9-litre V12 which produced 604bhp, bestowing the GTR with ballistic performance – 0-60mph took 3.8 seconds, on the way to a top speed of 214mph. This came at a steep price; despite comforts being kept to a minimum in an effort to save both weight and cost, the production CLK GTR was listed at the time as the most expensive production car ever built in the Guinness Book of World Records, costing $1,547,620. In 1999, Mercedes-Benz were due to race a CLR – a track-focused version of the CLK GTR – at Le Mans, until in qualifying on the back straight of the Circuit du Sarthe Mark Webber’s car took off, flipping several times as it tumbled into the bushes. In the race itself, a second similar incident took place while Peter Dumbreck was at the wheel, leading Mercedes to withdraw from the event and move away from sports car racing. The XJ220 started life as a mid-engine, four-wheel-drive concept car developed by Jaguar employees in their spare time. That initial concept was planned around a V12 powerplant. By the time the first customer cars were delivered in 1992, a twin-turbo 3.5-litre V6 sat mid ship, delivering 542bhp. The basic shape and aims of the car remained the same however. 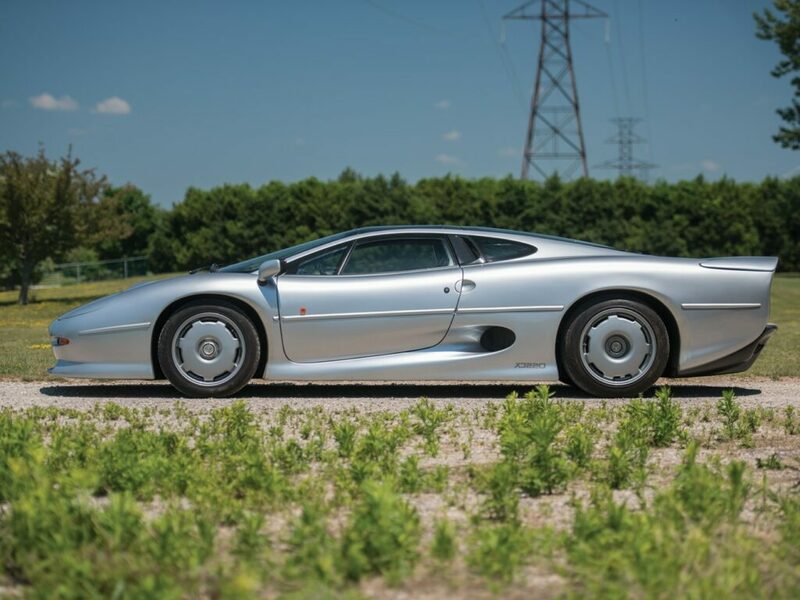 With a top speed of 212mph, the XJ220 was the fastest production car from its launch through to 1993, when it was topped by another British-built speed machine. 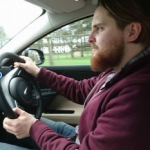 This peaked initial interest in the car, but between the 1990s financial recession and the car’s retail price of £470,000, few took up the offer of ownership and only 281 cars were produced throughout its run. It was handy on the track too; it went straight to the top of the Nurburgring time sheets in 1991, recording a lap of 7:46:36; Hardly surprising, considering it was built with help from Tom Walkinshaw racing. Bullish, aggressive and in many ways a tad ham-fisted when compared to today’s lithe, delicate yet calmly aggressive Astons, the Vantage battered its way to 186mph with the help of its 5.3-litre supercharged V8 mounted ahead of the driver and sending power to the rear. The Vantage was one of the cars that emerged during the era of Aston Martin’s ownership by Ford Motor Company, and featured harsher edges to its styling than had been seen on many Aston Martins previously. This styling was taken a step further in 1999, with the release of the Aston Martin Vantage Le Mans. The special edition’s looks came somewhere between that of a bull and a shark, which fit the 600bhp machine’s personality quite well. God bless whoever made homologation a requirement for GT racing. The Lister Storm was yet another late 20th century racing car that set rubber to the road in the name of the h-word, with what was at the time the largest V12 engine fitted to a production car since Word War 2 – a 7-litre sky splitter. 4.1 seconds was all it took to launch this British behemoth from 0-60mph, courtesy of the 546bhp bomb mounted up front, but also thanks to the Storm’s racing-inherited low kerb weight. Prices were high for this low-volume British sports car manufacturers’ first furor into the supercar market at around £450,000, meaning only four road-going Storms were originally sold. Of those, just three are believed to survive to this day, making them one to watch in the coming decades when they appear at auction. Initially revealed on the company’s founder, Ettore Bugatti’s 110th birthday in 1991, the EB110 came to be the last Italian-produced Bugatti before VAG took over the troubled automaker. These days the Bugatti name stands purely for all-out speed and refinement, and though the EB110 was never a record breaker at the top end of the speed stakes, topping out at 216mph in the era of the McLaren F1, it was capable of reaching 62mph in just 3.2 seconds in 1992 Supersport trim – one of the fastest cars of its era over that dash. That rapid acceleration was mostly thanks to the Bugatti’s 3.5-litre, quad-turbo V12, which transferred 604bhp to the road through all four wheels. There’s something really appealing about all of the little design details on the EB110 which could be easily overlooked; from the cluster of circular air intakes just behind the doors, to the elegantly simple interior, all the way down to the gearshift layout positioned on the transmission tunnel, keeping the gear knob uncluttered. 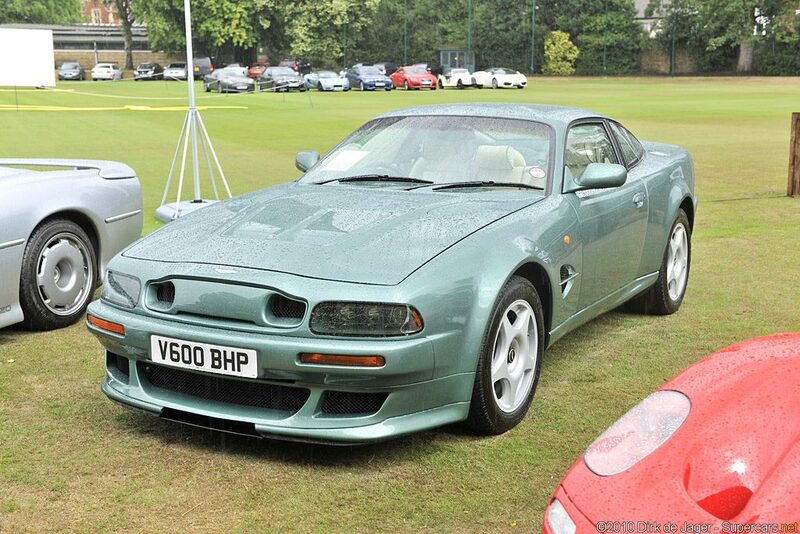 I dread to think what the nineties supercar scene would have been like had it not been for homologation requirements. The track-focused, road-going 911 GT2 was introduced in 1993, initially to meet the requirements for GT2 regulations. The formula of ultra-light, high-power and track credentials seemed to strike a chord with Porsche’s customer base, as the German marque kept the twin-turbo track rocket on its order sheets all the way through to 2012. 424bhp came courtesy of the rear-mounted 3.6-litre power plant, fed air through neatly-positioned intakes at either end of the GT2’s colossal rear wing. Other contemporary road-going 911s of the day also had four-wheel-drive, though this was scrapped in the GT2 in favour of racier rear-wheel-drive. This made the 993-generation GT2 quite the handful on track or on the road, and a certain level of driving prowess is required to keep one pointing in the right direction over a “spirited” series of bends. So far in this countdown, we’ve had a lot of homologation-special racing cars repurposed for the road to meet entry requirements for their respective championships. 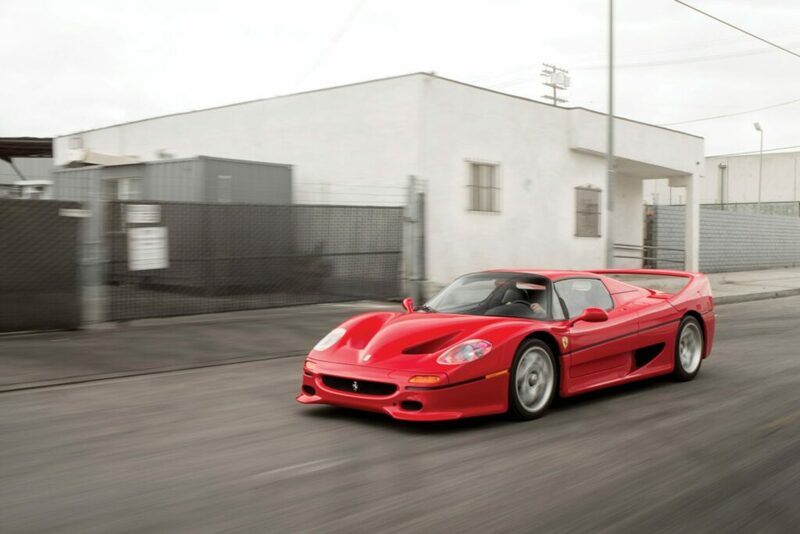 The F50 was different in that it featured components of an actual racing car, toned down only slightly for the road. The Ferrari F50 began life with a tough act to follow. Its predecessor, the F40, had blown the motoring world away through the eighties and well into the nineties. Ferrari had to pull something very special out of their hats to follow Enzo’s final sign off for the company. Their starting point was one of their old racing engines; the 3.5-litre V12 from the company’s 1990 F1 car. This was bored out to 4.7-litres before being mounted mid-ship in a carbon fibre monocoque chassis. The resulting machine produced 513bhp, sent to the rear wheels in a car that weighed just 1320kg. The result? 0-60 in 3.8 seconds, a claimed top speed of 202mph and a deafening driving experience that shook owners to their cores. For those seeking an even more visceral experience, the roof could be removed. Sadly the F50 could never live up to its legendary predecessor. In tests, its top speed came up far short of the F40’s 201mph, and the more bloated F50 was never as pure an experience as the car that went before it. 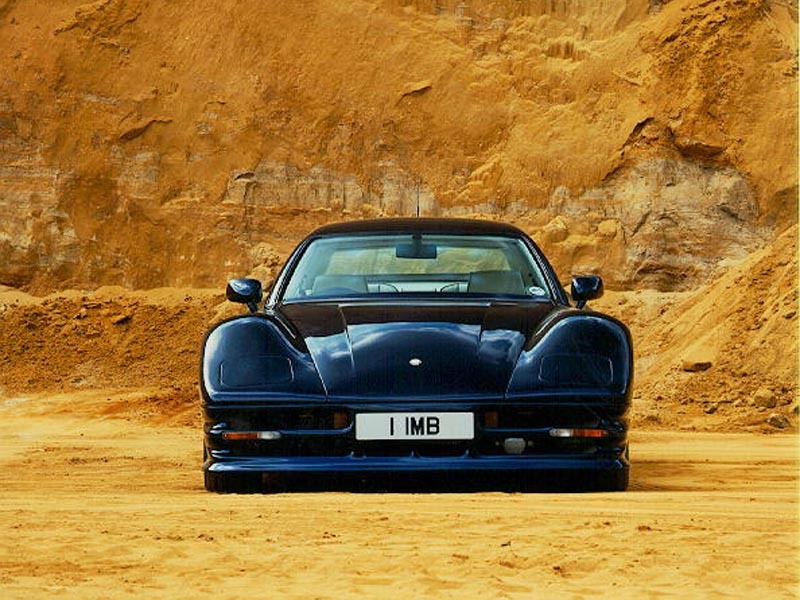 Still, we feel it deserves a place on the list of the greatest supercars of the nineties. 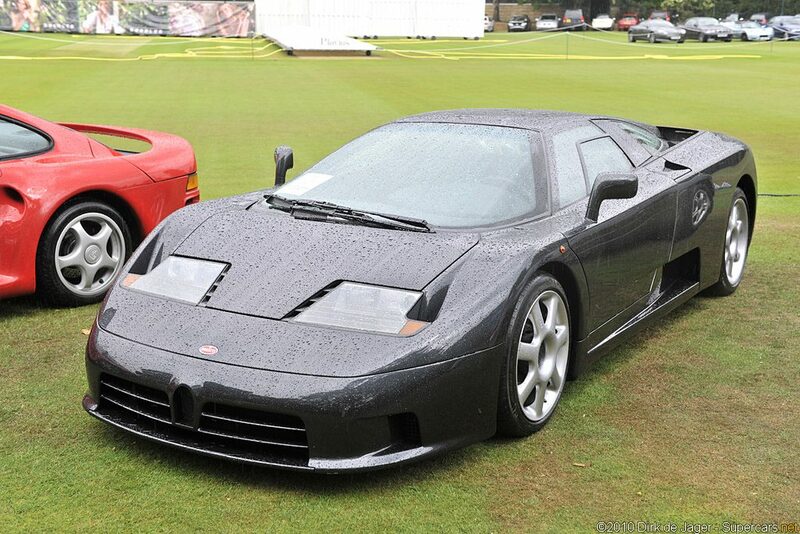 What’s your favourite nineties supercar? Let us know in the comments!